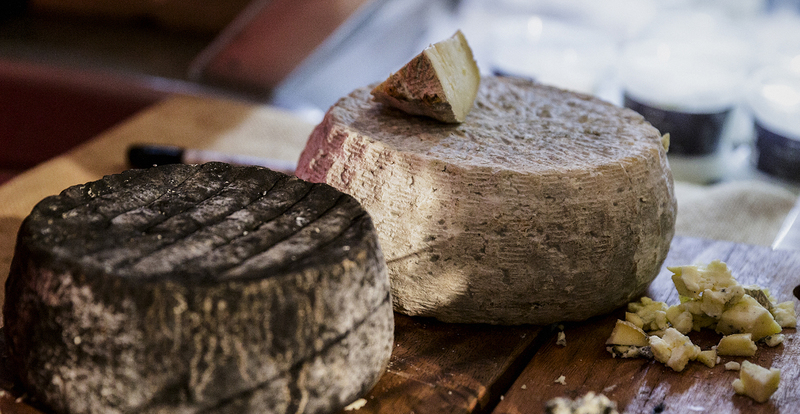 Mould: A Cheese Festival will bring together the best artisan producers from across the country for a day of cheese, wine, masterclasses and more. There will also be cooking demonstrations, relaxed masterclasses, and a bar stocked with wine, whisky, beer, cider, sake and more. Presented by Carriageworks and Revel.